Our spooky month of October, which we call 31 Days of Halloween here at The Farsighted, begins today. Warped Tour isn’t exactly nightmare fuel (well not for most of us anyway), but check it out and come back for a special Halloween themed episode later this month! Riff Daddy & Capt. Nostalgia are back for another adventure. Both grew up in the MySpace age of My Chemical Romance, Pierce the Veil, A Day to Remember and more. We’re jumping into the history of the festival, which closed its’ doors this past summer. 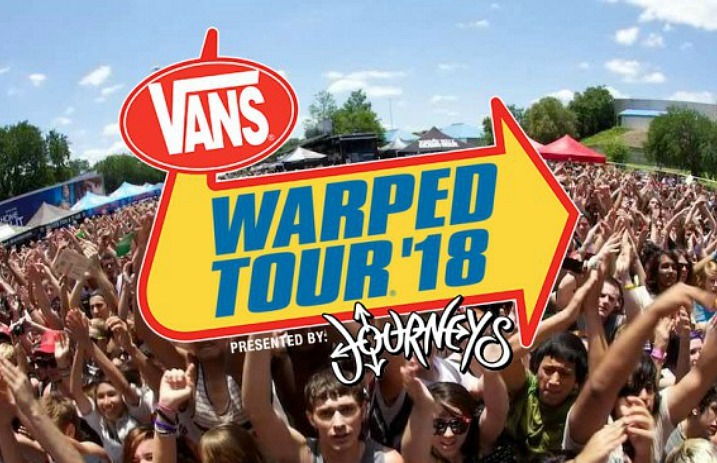 If you’ve ever been to warped tour, what’s your favorite memory from the festival? Make sure you click pay to hear Josh & Brandon’s memory, survivor’s guide, favorite bands, and more.